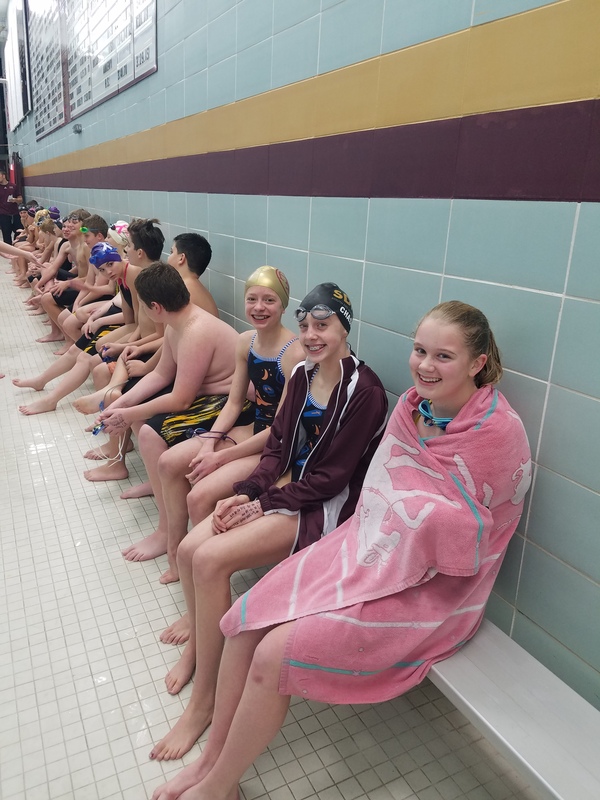 The Seahawks had their first club meet on Thursday, Nov 9th. Over 70 swimmers jumped into the pool for the Gray vs. Gold meet. This first meet was a great chance for everyone to get some benchmark times for the start of season. Returning swimmers can also compare their times to the summer Championship Meet and their winter 2016 times. Meets can be found under the Meet Archive tab or the Current Season tab. In order to make the swim meets competitive for all swimmers, the events are swam mixed for each age group. This gives us some great races since everyone with similar times can race each other. Below are a few meet highlights. You can view the full meet results here and under Current Season.